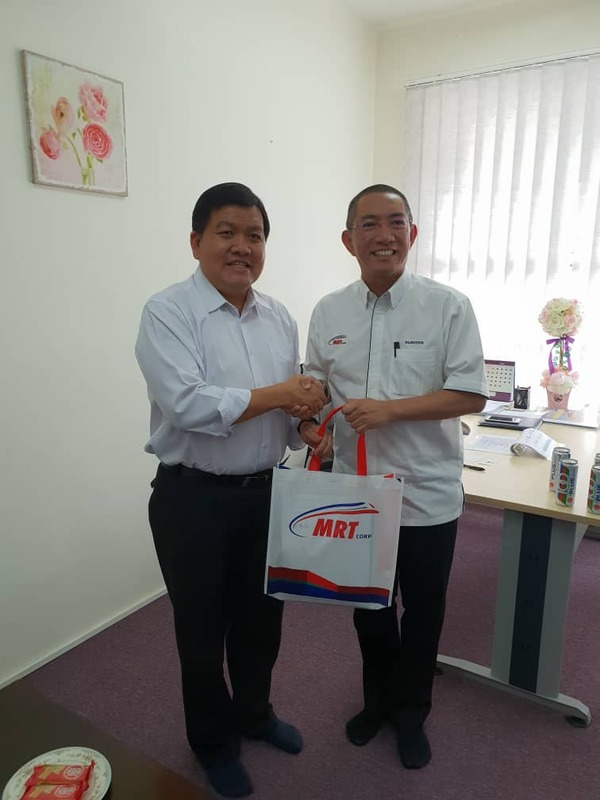 Mass Rapid Transit Corporation Sdn Bhd (MRT Corp) made a courtesy visit to the office of YB Hee Loy Sian on 29 January 2019 at Pusat Khidmat Rakyat DUN Kajang for a briefing session on the MRT Sungai Buloh – Kajang (SBK) Line and the progress of MRT Sungai Buloh – Serdang – Putrajaya (SSP) Line. The briefing session was arranged as part of MRT Corp’s stakeholder engagement efforts to engage elected MPs and Assemblypersons along both MRT lines since the 14th General Election in May 2018. 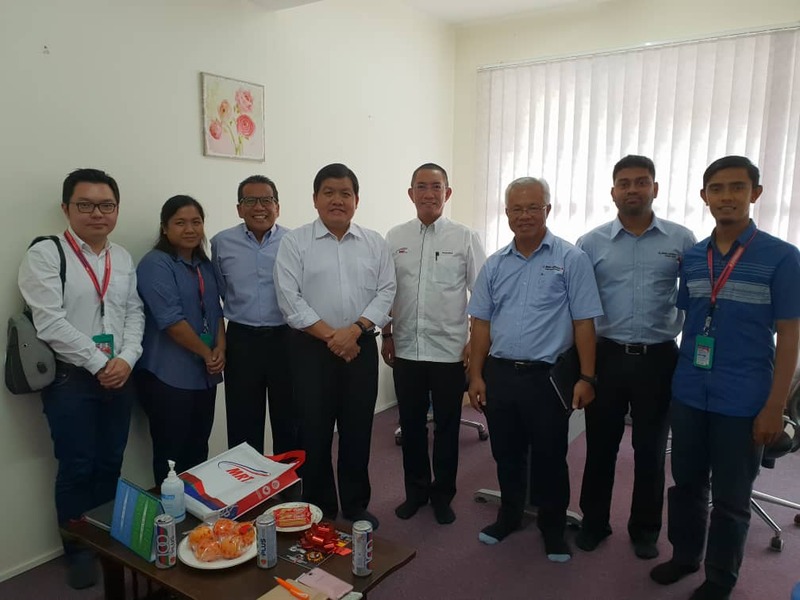 The courtesy visit was led by Dato’ Najmuddin Abdullah, MRT Corp’s Director of Strategic Communications and Stakeholder Relations and assisted by the Project’s Delivery Partner, MMC-Gamuda KVMRT (PDP) Sdn Bhd, which was led by Encik Zamri Hasan, Head of Public Relations and Stakeholder Management. During the session, Dato’ Najmuddin briefed YB Hee on the latest updates of the MRT Project, including the completion of MRT SBK Line in 2017 as well as the latest construction progress of the SSP Line. A portion of the MRT SBK Line falls within YB Hee’s constituency (Kajang). YB Hee also shared his views on the concerns and feedback received from Kajang residence regarding the MRT Project. The session ended with a group photo session at YB’s office.